Founded in 2009, LA-based Loren Stewart creates classic jewelry with a twist—80's rock icons serve as inspiration. 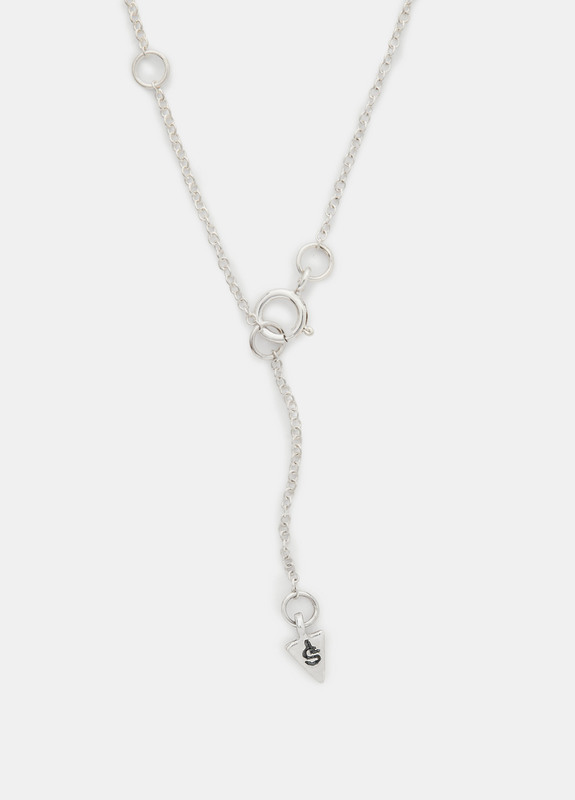 Each piece is crafted with gold and precious materials and designed to be layered or mixed and matched. 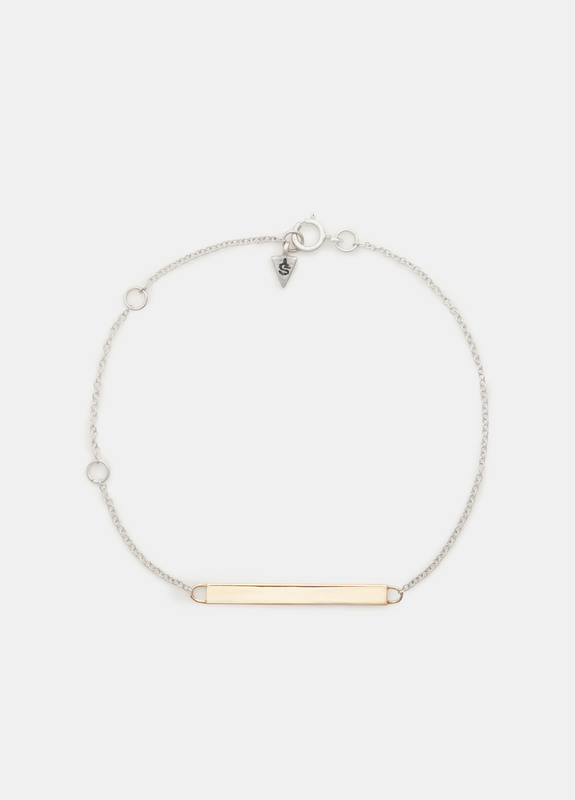 Decorated with a sleek gold bar, the Itsy ID bracelet features the designer's signature arrowhead charm on the end of its delicate silver chain. 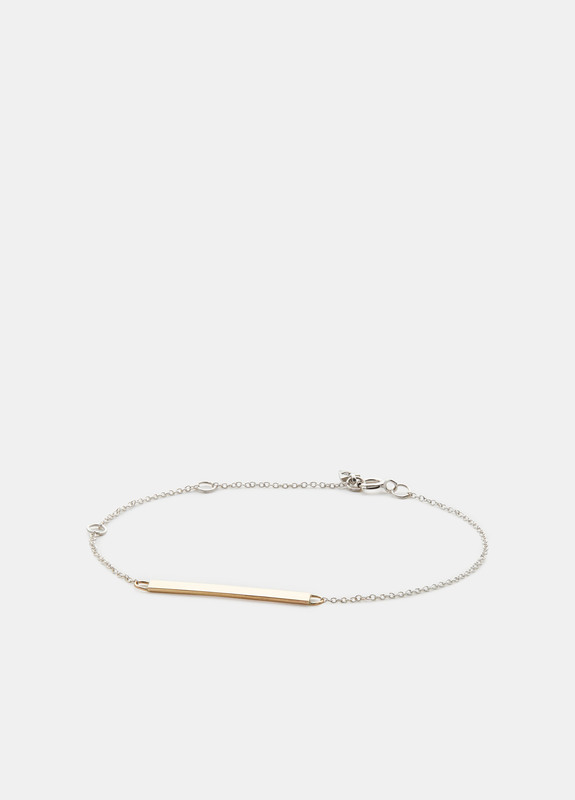 Sterling silver and 14-karat gold.